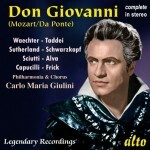 If a definitive Don Giovanni can ever be said to exist, this revered recording is probably the top contender for the title. Critic after critic has labeled it one of the greatest opera recordings of the 20th century and rightfully so. 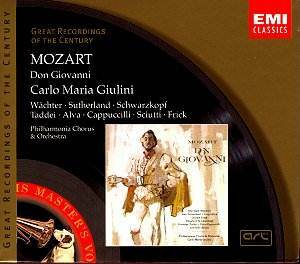 Carlo Maria Giulini leads the Philharmonia Orchestra in a virtually flawless reading of the score. The pacing is brisk yet sensitive, the sound world is always elegant yet never lacks drama, the recitatives are rapid-fire yet never mindlessly hurried, and both the lighthearted and the serious sides of the work are expertly realized. 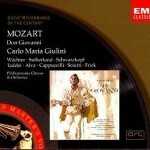 Together with an all-star cast, Giulini creates an unforgettably vibrant listening experience. 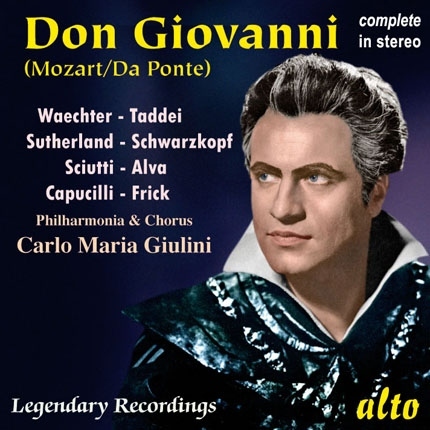 Granted, this isn’t the most beautifully sung Giovanni available: with the fitting exceptions of Donna Anna and Don Ottavio, all the singers have some degree of roughness or edginess to their voices. But rarely has any array of voices contained more personality or dramatic insight. From beginning to end, for want of less clichéd words, this Giovanni crackles with life. Eberhard Wächter’s Don is a gripping presence. His youthful yet warm, robust yet honeyed baritone exudes both cruelty and charisma. Some critics dislike his tendency to “bang out” his phrases, but this enhances his fiery characterization. This is no smooth, suave Don, but a passionate, swashbuckling one, a personification of unrestrained sexual instincts. At his figurative side, Giuseppe Taddei is a lively, witty Leporello, with a voice alternately rich and oily as it suits the character: only now and then are his comic inflections overdone. 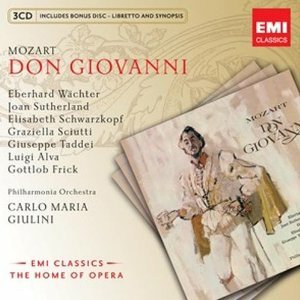 Joan Sutherland, at the start of her great career, is a stunning Donna Anna with a pure, shining timbre and impeccable coloratura, while Luigi Alva, with his tangy yet clear tenor leggiero, is an appropriately youthful, ardent Don Ottavio. In contrast to their courtly elegance, Elisabeth Schwarzkopf is a true firebrand of a Donna Elvira, sometimes sharp-toned, but vibrant both in her towering, haughty rage and in her agonized love. 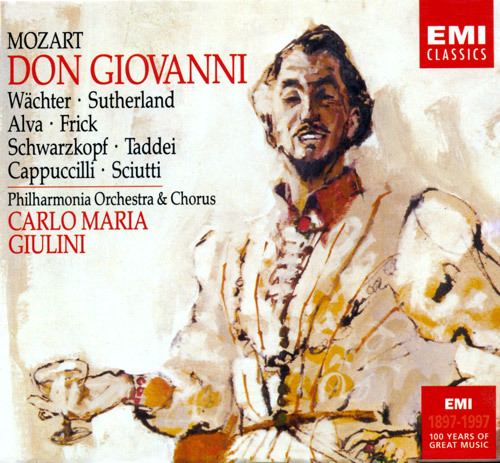 Graziella Sciutti brings a smallish, tartish voice to Zerlina, but offers a lovely characterization of gentle, semi-innocent charm, while Piero Cappuccilli makes an appropriately feisty, colorful Masetto, despite (or aided by) an occasionally gruff, sour tone. Last but not least, Gottlob Frick is an imposing, sonorous Commendatore. 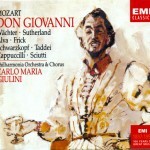 If I had to recommend only one Don Giovanni recording to anyone, I would choose this one. It fully deserves its legendary status. 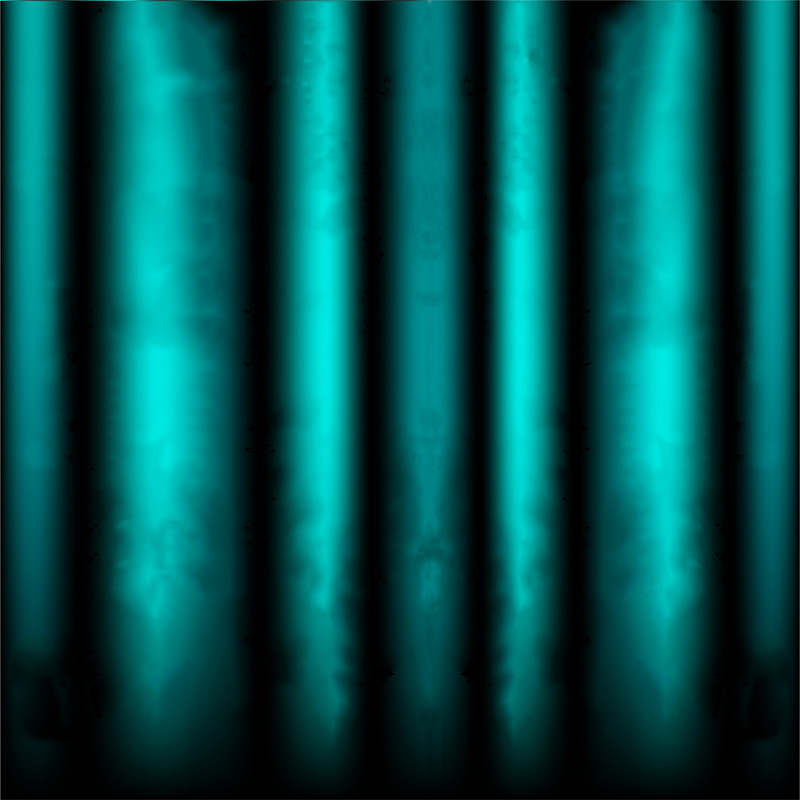 I was just wondering – since you have pictures of all the four types of recordings available – is there a difference between each one? For instance, is the Alto recording superior to the EMI one? It looks older, at least from the picture. And I’ve heard the EMI remaster isn’t good. I’ve only heard the EMI “Great Recordings of the Century” remaster. That’s the one I own. The others I just collected pictures of so people would recognize the recording in stores, regardless of which edition. I have no complaints about the EMI remaster, though I do wonder if some of the voices (namely Schwarzkopf, Sciutti and Cappuccilli) sound less edgy in other versions.